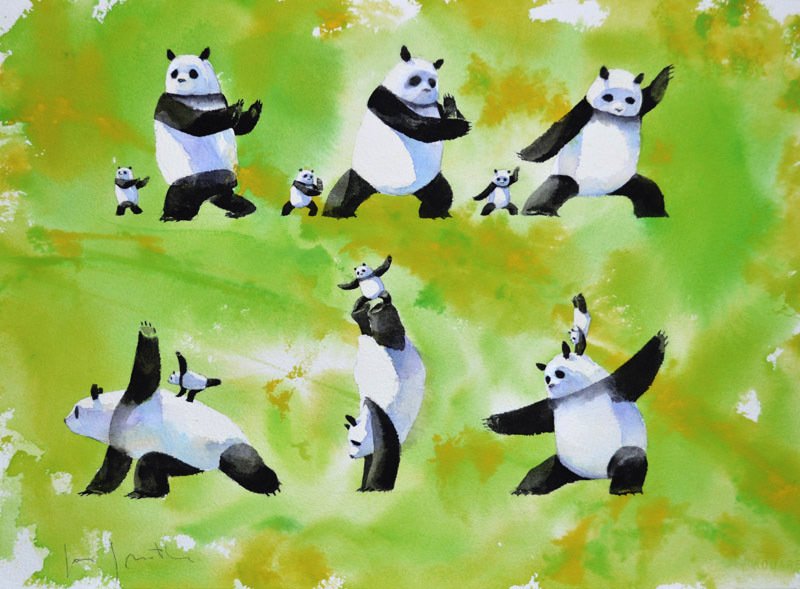 Illustrations of Stillwater the Zan Master Panda, by Jon Muth. Our kids classes offer training in several martial arts, body-centered meditation, reflective listening practice, lots of exercise, and, above all, fun and games! 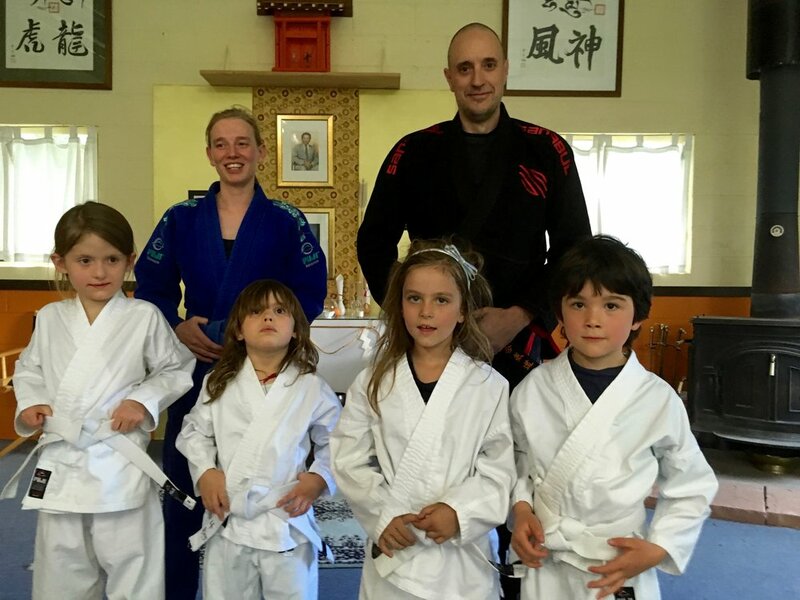 The older kids’ classes also incorporate Aikido and Jujitsu focused martial arts training, as well as discipline, working together, and respect for oneself and others. Classes are for children ages 5 to 13 and are held Wednesday afternoons in North Boulder. Wednesdays from 4pm to 5pm is for children 5 to 8 years old. Wednesdays from 5pm to 6pm is for children 9 to 13 years old. Check out Our calendar to view upcoming classes or to pre-register online. We focus on the arts of Aikido, Brazilian Jiu Jitsu, Muay Thai, and Kali. Each of these emerged from Eastern warrior traditions, and we strive to highlight the unique nobility, wisdom, and skills of each. Our classes included mindfulness practice and conclude with active reflection thru discussion; clear communication and body-awareness are emphasized throughout. In this way, we practice skillful engagement with others while developing an intimate knowledge of ourselves. Through practice, we become familiar with our inherent virtues: generosity, patience, perseverance, compassion, fearlessness, etc. Through the kind assistance of our teachers and fellow students, we learn to magnetize these virtues in others and ourselves and develop them further.